Today, 19 March 2011, marks several special occasions. 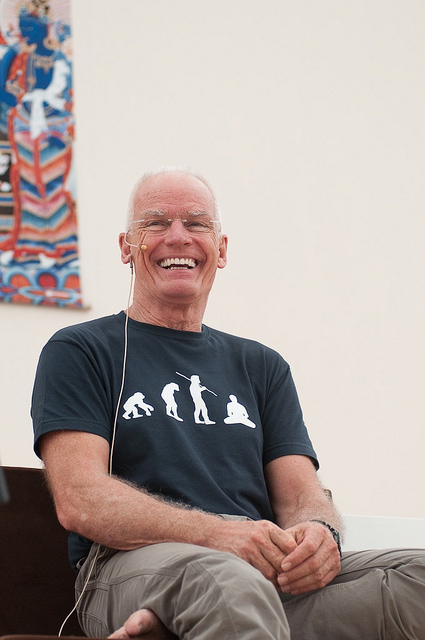 Firstly, we wish a very happy 70th birthday to our great teacher Lama Ole Nydahl – may he live long and may his vast activity continue to benefit countless beings! Although in this life, your family lineage will be interrupted, your dharma lineage will flow on like a wide river as long as the teachings of the Buddha remain. 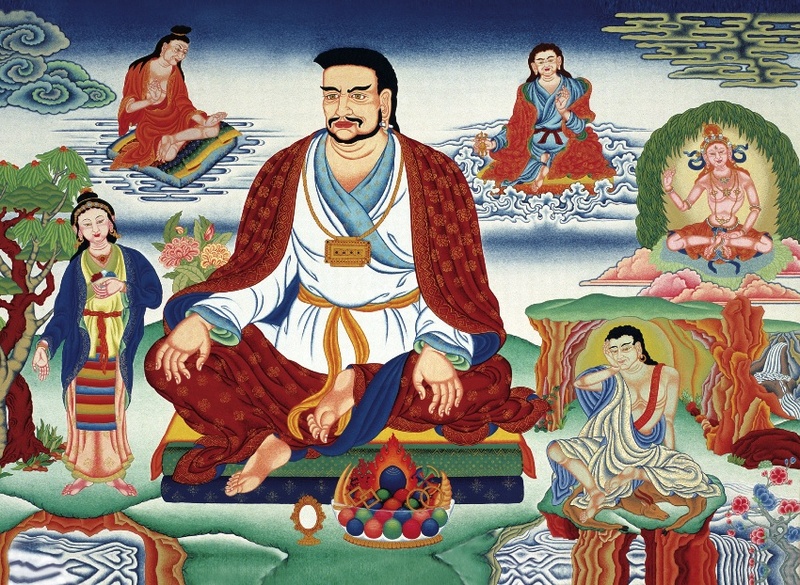 In the view of some impure ordinary men, you will appear to gratify yourself in this life with sense pleasures. Your desires will seem unchanging, like a carving in rock, so solid and so great. On the other hand, since you yourself have seen dharmata, samsara will be self-liberated, like a snake uncoiling. All the future students of the lineage will be like the children of lions and garudas, and each generation will be better than the last. 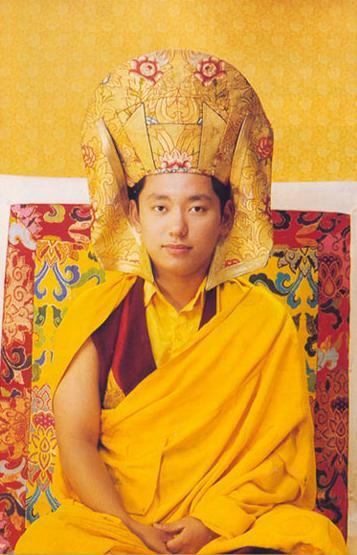 Pictures are from the book “Karmapa: The Black Hat Lama of Tibet” Nik Douglas & Meryl White. 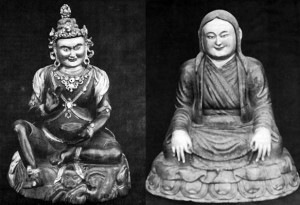 The statues of the early Kagyu lineage holders carved by the 10th Karmapa are among the relics hopefully (see here and here) still housed in Rumtek Monastery.